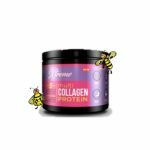 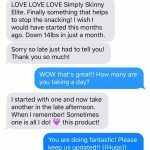 This combo consists of Simply Skinny Flush, a 15 day detox; Simply Skinny Elite is a pharmacist formulated to help appetite suppressant like never before! 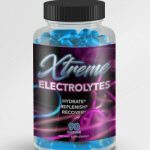 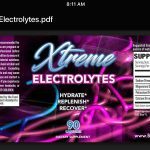 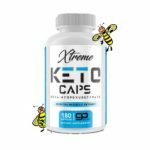 With this combo you get a great start to a new YOU!! 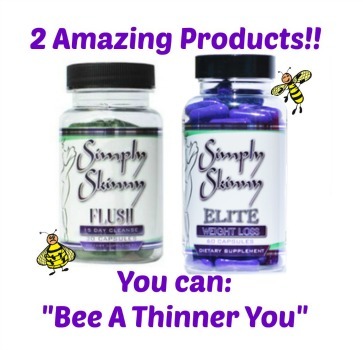 Simply Skinny Flush is a 15 day supplement.It’s ALL you will need to flush out all those toxins!! 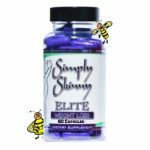 Simply Skinny Elite is a 60 ct bottle for a month if taken as directed.